For the widest selection of collectible coins and stamps in the northeast, visit Geezer’s Tweezers. For over 30 years, we have been the only rare coins and stamps collection store in Maryland! If you’re looking for a unique piece or a hard to find item, chances are you will find what you are looking for at Geezer’s Tweezers. At Geezer’s Tweezers, we’re passionate about what you’re passionate about. As the only stamp collector store in Pikesville, MD and the Baltimore area, we have one of the largest collections of rare and unique stamps and coins in the Northeast. We love great finds and helping our customers find that last piece for their collections or something rare and unique. When it comes to stamp collector stores in Pikesville, MD, we are the favorite among collectors across the state. We can valuate just about anything you bring to us and will honestly present the facts about your piece, to educate you about what’s in your possession. We have over 30 years’ experience in the art of coin and stamp collecting. 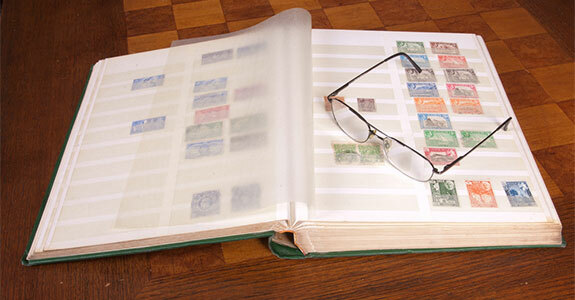 We have the largest stamp and coin collection in the area. Our inventory is constantly growing and changing. Our knowledgeable staff are ready to help you find even the rarest pieces. We are proud members of the American Philatelic Society. Whether you’re looking at collecting as a new hobby or you’re an old pro looking for a rare piece for your collection, you will find what you are looking for at Geezer’s Tweezers. For the largest inventory in the state and knowledgeable service, visit us today!